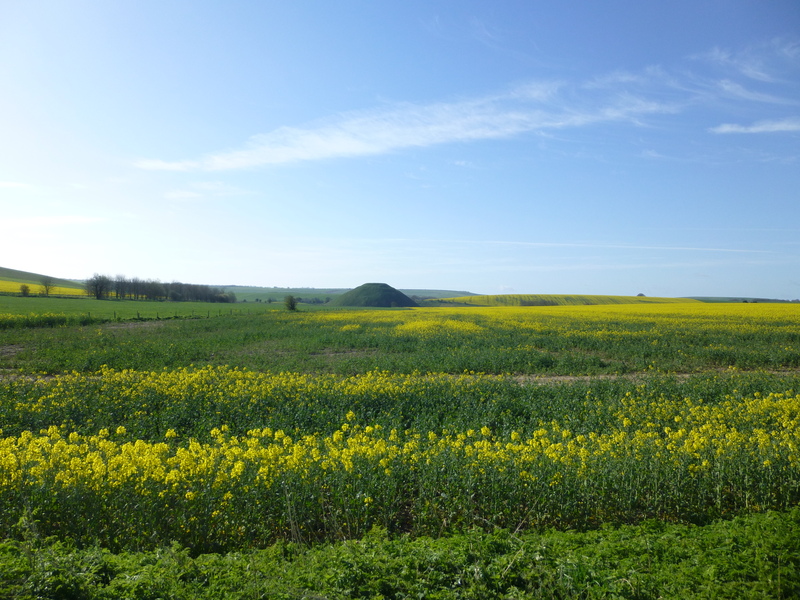 Silbury Hill is part of the Avebury World Heritage Site, a Scheduled Ancient Monument and a Site of Special Scientific Interest. In order to preserve this site for future generations, we ask that visitors observe the no entry signs and do not climb or damage fences in order to avoid considerable damage to the hill. By StonehengeNews in Uncategorized on April 20, 2014 .